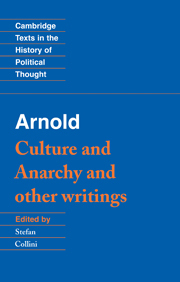 Matthew Arnold's Culture and Anarchy (1869), is one of the most celebrated works of social criticism ever written. 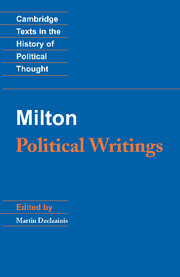 It has become a reference point for all subsequent discussion of the relations between politics and culture. 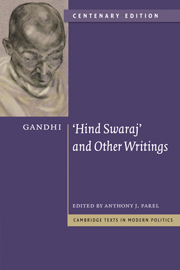 This edition establishes the authoritative text of this much-revised work, and places it alongside Arnold's three most important essays on political subjects. 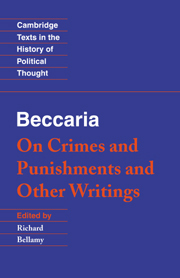 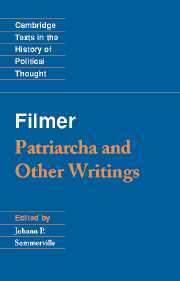 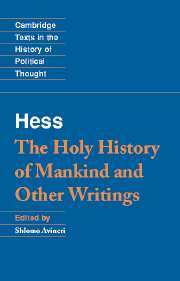 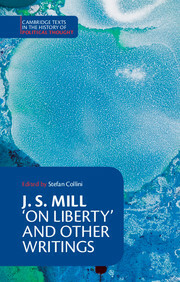 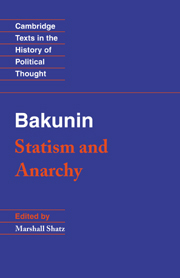 The introduction sets these works in the context of nineteenth-century intellectual and political history. 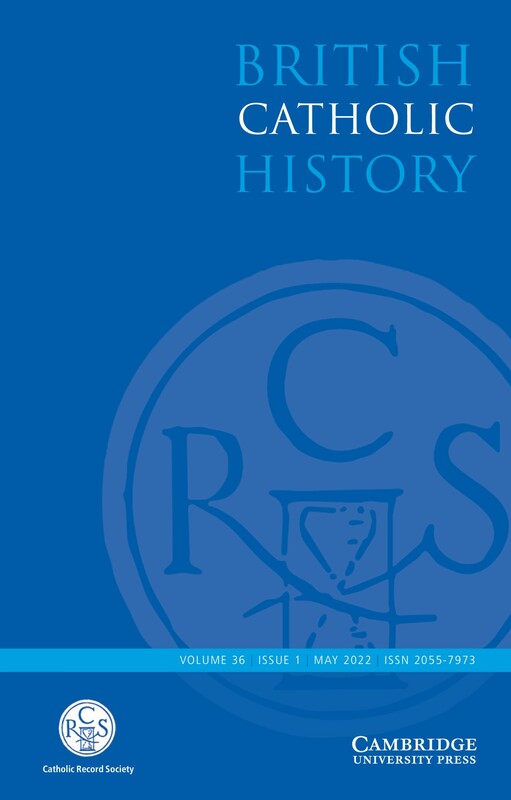 This edition also contains a chronology of Arnold's life, a bibliographical guide and full notes on the names and historical events mentioned in the texts.